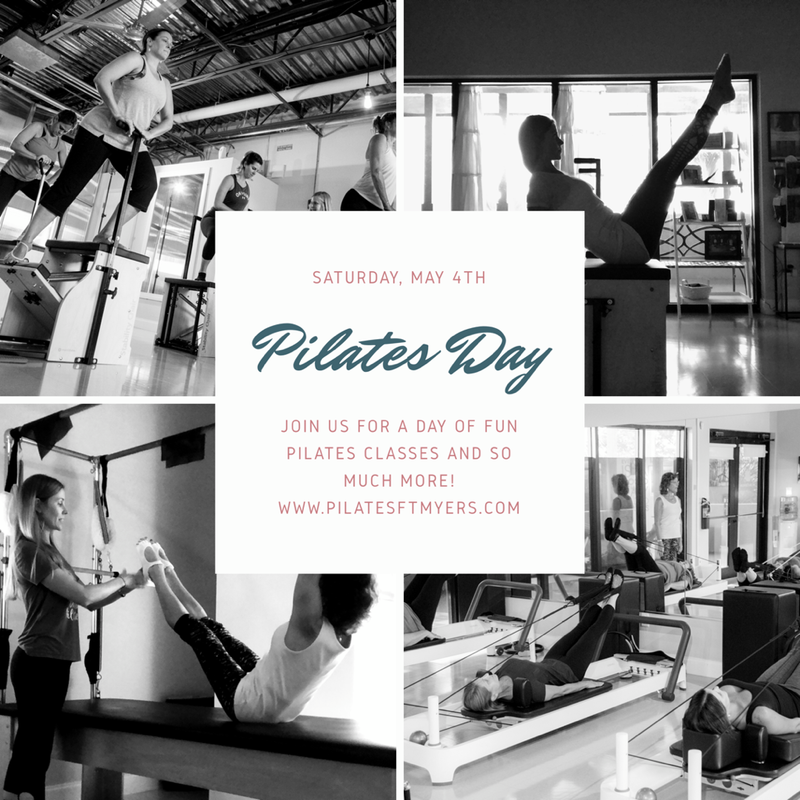 Join us for the annual Pilates Day! Pilates Day was created by the Pilates Method Alliance. On the first Saturday of May each year Pilates Studios all over the world celebrate Joseph Pilates, his method and living a healthy life. Pilates Day is a great day for those who have never done Pilates to come take a class and fall in love with it. This day is also a great opportunity for experienced Pilates students to try something new or challenge themselves with the Advanced Pilates class. We will be holding 45 minute group equipment and mat classes. For this day only, Equipment classes are $15 and mat classes are $5! Celebrating with us will be representatives from Zyia Active athletic wear, Beauty Counter Cosmetics and dōTERRA Essential Oils.  Zyia Active is a line of super stylish and comfortable athletic clothes. Their pieces are well made and will hold up no matter workout you’re doing.  Beauty Counter is a line of all-natural beauty products. They have everything from make-up to sunscreen and of course the most desired... anti-aging!  dōTERRA is a must have brand if you like essential oils. They sell only top quality oils and diffusers. Their product line is extensive and goes way beyond oils. They also sell cleaning products, supplements and skin care. If you come to class on Pilates Day, you will also be entered into the drawings for each class. Each class, a name will be drawn to either win a free class or a free pair of Pilates grip socks. Take more than one class to increase your chances! Please call 239-225-8899 if you have any questions about Pilates Day or if you need help registering for any of the classes.